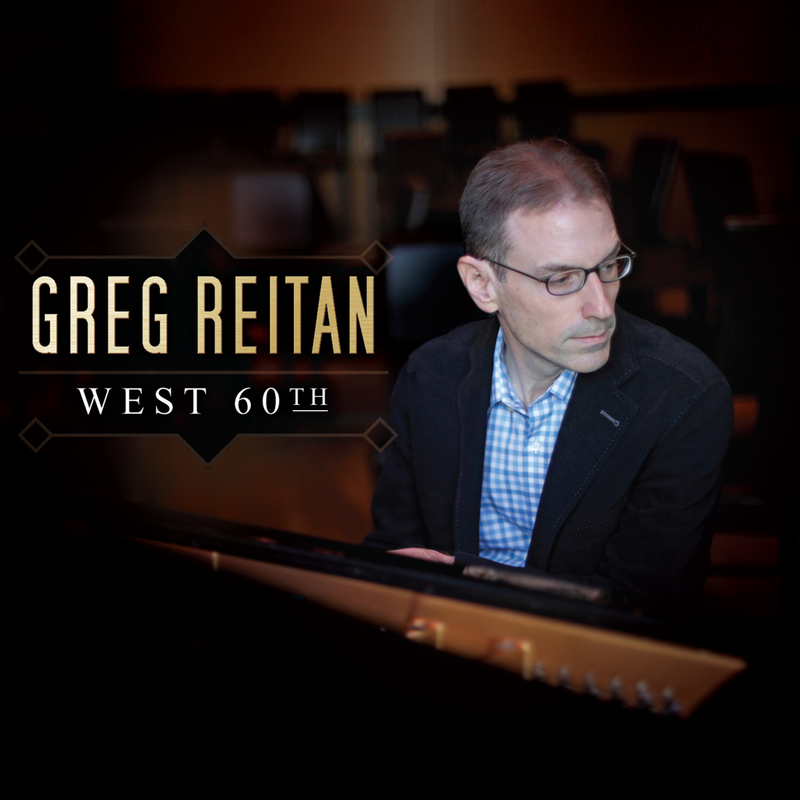 Greg Reitan is a pianist of impeccable taste and lyricism. 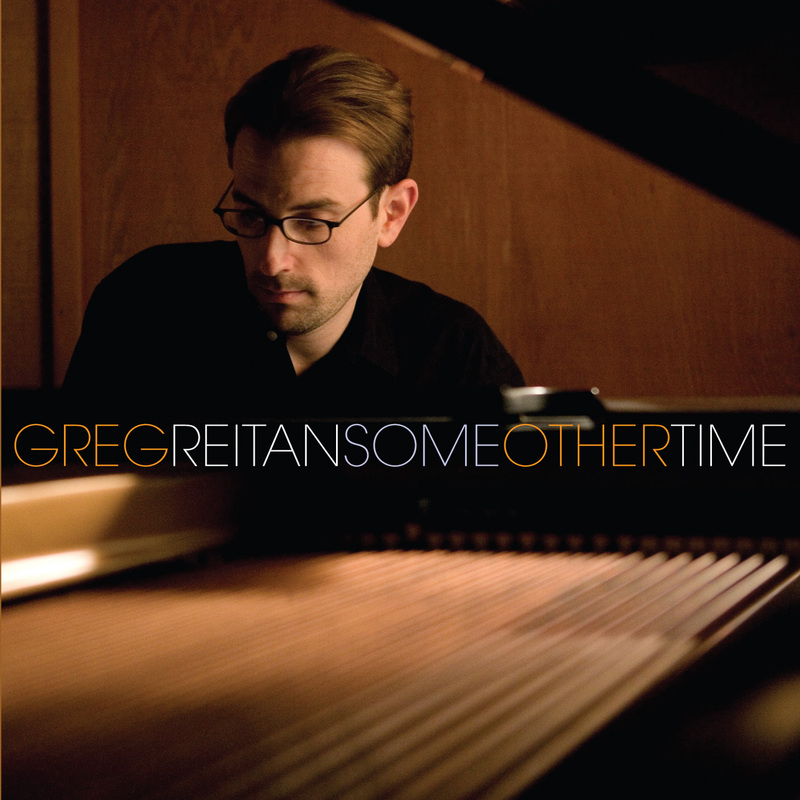 His playing has qualities reminiscent of keyboard masters Bill Evans and Vince Guaraldi. Reitan’s innumerable talents are on full display on his third recording for Sunnyside, Daybreak. 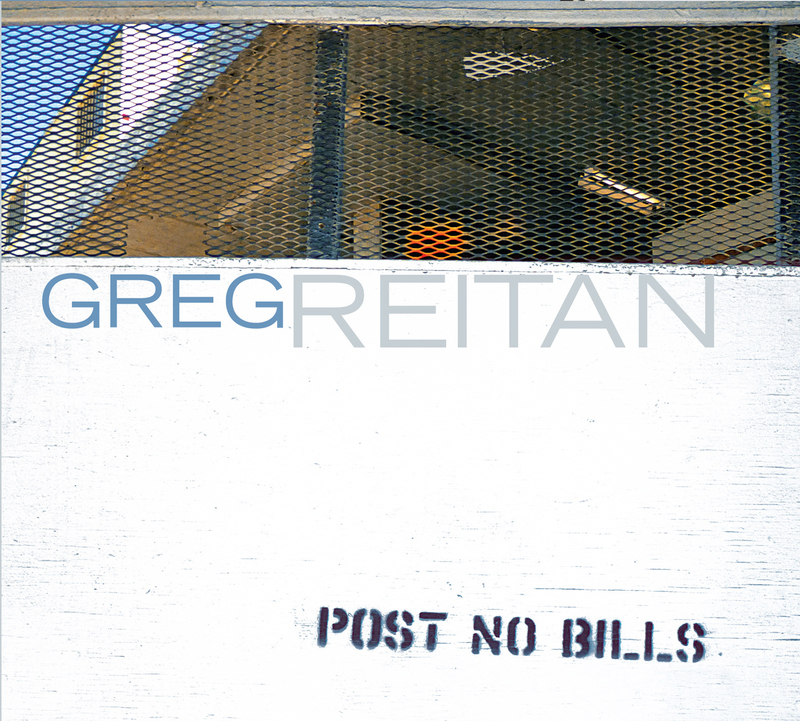 On his new recording, Reitan presents his supportive and inventive California based trio, featuring bassist Jack Daro and drummer Dean Koba, on a program of four heady originals and intriguingly remodeled standards. Nice review in the Jan/Feb 2012 issue of JazzTimes!